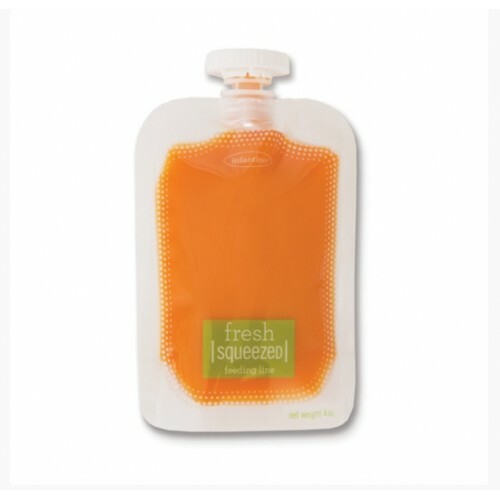 Infantino 50-Pack Squeeze™ Pouches is a convenient solution for every mum who wants to feed their baby outdoors or when visiting friends. 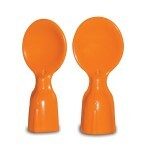 Infantino Squeeze Pouches™ make serving fresh, homemade foods to babies and toddlers easy! Finally a single use pouch you can fill with your own purée! Create your own pouches in 4 easy steps! 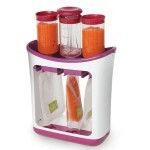 Fits Infantino Squeeze Station - Food Factory.